Organising transport to or from an airport can be a difficult task, but with Tor Town Taxis you can rest assured that your journey will be smooth and stress free. We are available for both local and long distance taxi hire and can travel to and from all major airports in the UK. 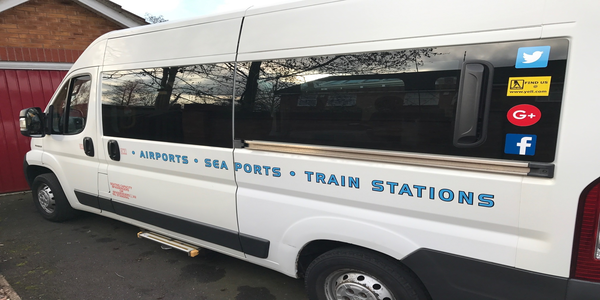 Based in Glastonbury, we use our extensive knowledge of the industry to provide a professional and reliable transfer service to those who have somewhere to be. The prices of the journeys vary depending on the airport you are travelling to or from. However, we always aim to provide a competitive price that gives you excellent value for money. If you would like to know more about the airports that we can travel to, please do not hesitate to get in touch today on (07891) 488218. Airport taxi hire can be a great way to reduce stress and give you far less to worry about. We are able to work with both domestic and commercial customers and can handle contract and regular bookings if required. We use our vast knowledge of the area to navigate the road systems and offer competitive pricing. Our taxis are smoke-free and offer a comfortable journey at all times of the day. 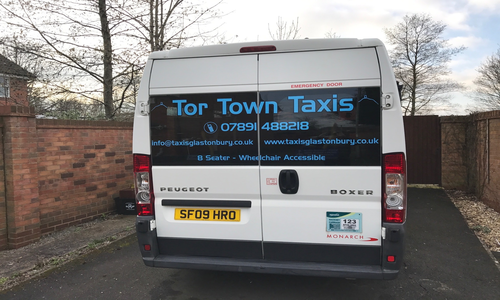 If you are looking for private and air-conditioned transport, Tor Town Taxis are on hand to help.